Experience the luxury of stepping out of the bath or shower to be ensconced in a warm and cozy towel even during the chilly winter months. 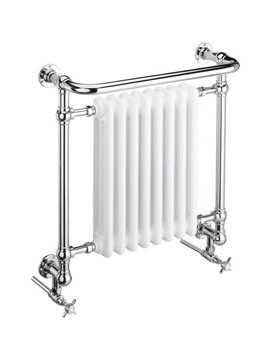 It is possible if you install the Clifton Heated Towel Rail, an excellent creation from the house of Heritage. Having a minimalist design, the powerfully functional heating appliance also warms up the surroundings. 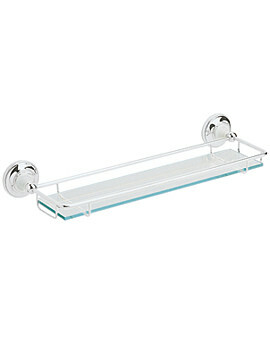 This magnificent white fixture comes with 5-year guarantee from the manufacturer, against any manufacturing defects. QS Supplies sell it at an economical price. 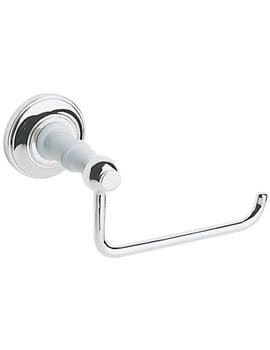 Optional Product: Antique Gold Finish. 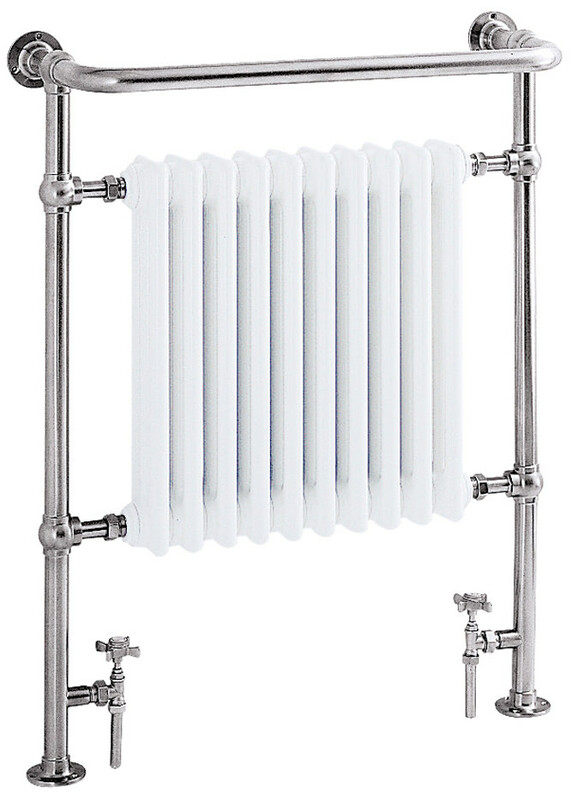 This was always the radiator we wanted for our bathroom and QS supplies offered the best on-line price we could find to buy it. Delivery was quick and efficient and the everything was as expected. By that I mean the valves were included and the packaging in tip top condition. 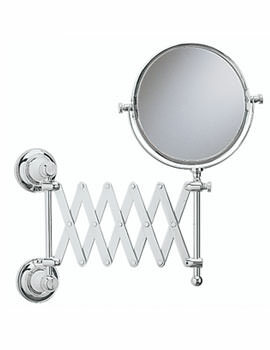 Our plumber loved it too and only the other day, when he was round at the house to do another job, he asked if he could go up and see the main bathroom to have a look at his work and see the radiator. His verdict when the bathroom was first completed was that it must have cost almost half as much again as we actually paid. So, all in all, QS supplies provides excellent value for money by being extremely competitive on price for quality products. What is pipe centre? Sometimes valve centre is quoted. Is there a difference? Centres are listed as 490mm. The valves are the actual controls that will be attached to the rail. 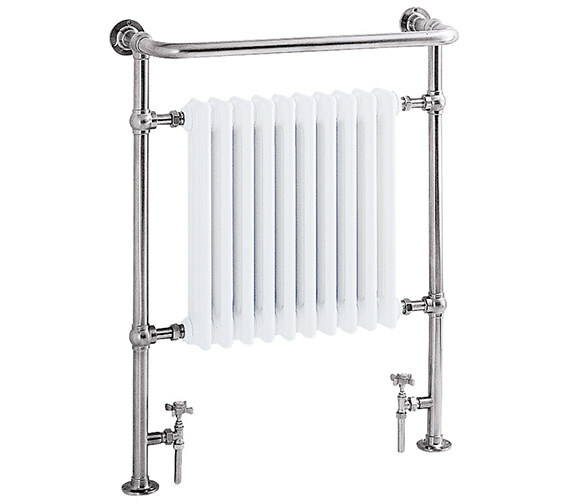 The Heritage Clifton heated towel rail (MFC AHC73) material is specified as brass on your website, can you confirm that this is correct and that it does not comprise any steel or other corrodible materials? 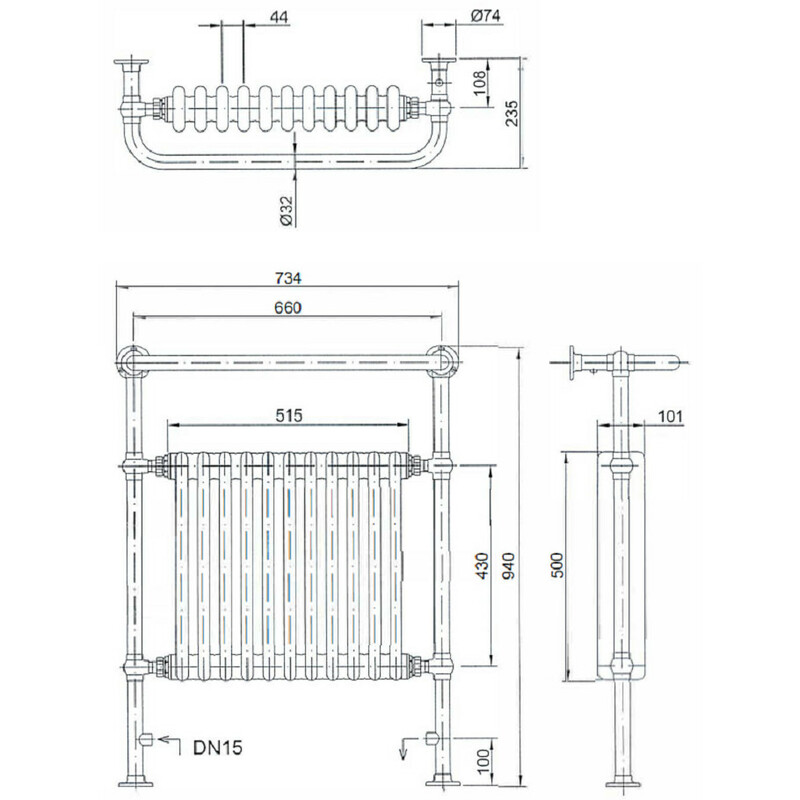 The recent updates and amendments from the manufacturer states that the body of this towel rail is constructed using steel. Necessary changes are done in the product specifications.